The Ceremony Fox: Here comes the bride and look at her groom! What a pocket square! Fox and Luther present a wonderfully crafted metallic tonal hankie, designed especially for weddings and that special moment when you say ‘I do’. Trust in the brand with the durable fabric that will give you many weddings; however we hope it is just that one for you! 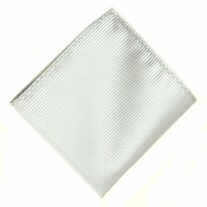 The silk material adds depth to what is an already gorgeous hankie and offers glow and shine. 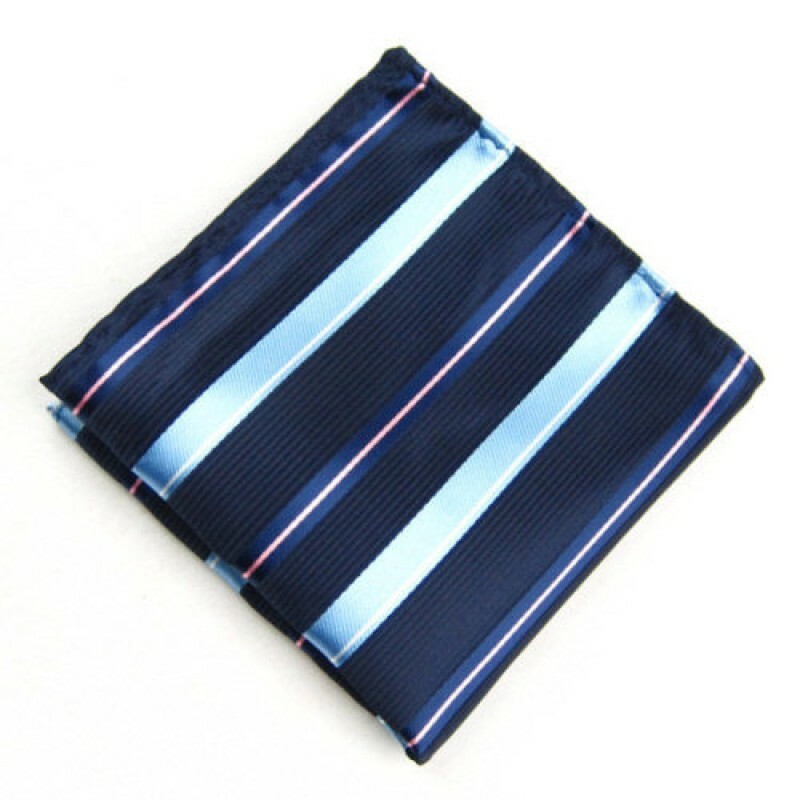 Our suggestion – Navy and Metallic Men’s Pocket Square and Navy Jacket.